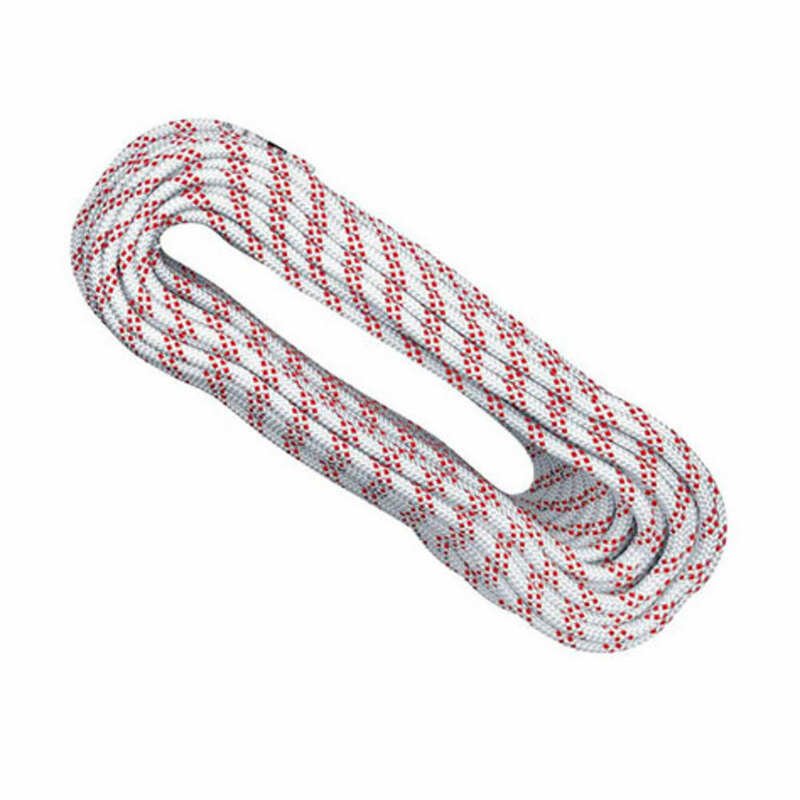 An excellent type A static rope, the Singing Rock R44 11 mm is perfectly round and boasts a sheath with the perfect blend of thickness, durability, and handling characteristics to make your work day a little easier. This product will be shipped directly from Singing Rock and will leave their warehouse in 2-3 business days. Eligible for UPS ground shipping only.